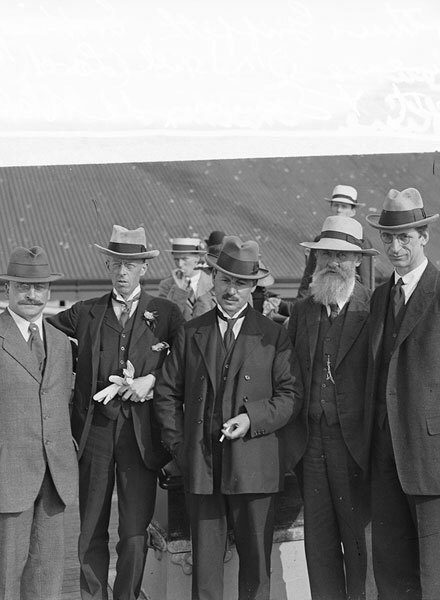 The Anglo-Irish Conference saw the beginning of formal negotiations between a delegation from the Dáil, headed by Arthur Griffith, and the British government following the truce in the War of Independence. Prime minister, David Lloyd George had pleaded with Sir James Craig, the prime minister of Northern Ireland to join the discussions. Craig declined the invite fearing he'd be forced to make concessions. He refused to consider any change to the boundary of Northern Ireland or any association with the Dublin parliament. The talks between the Irish Nationalists and the British soon became deadlocked. The major issues were the status of Ireland (Lloyd George wanted Ireland to remain within the British Empire, while many Nationalists wanted a separate republic) and the opting out of the six counties in north-east Ulster. 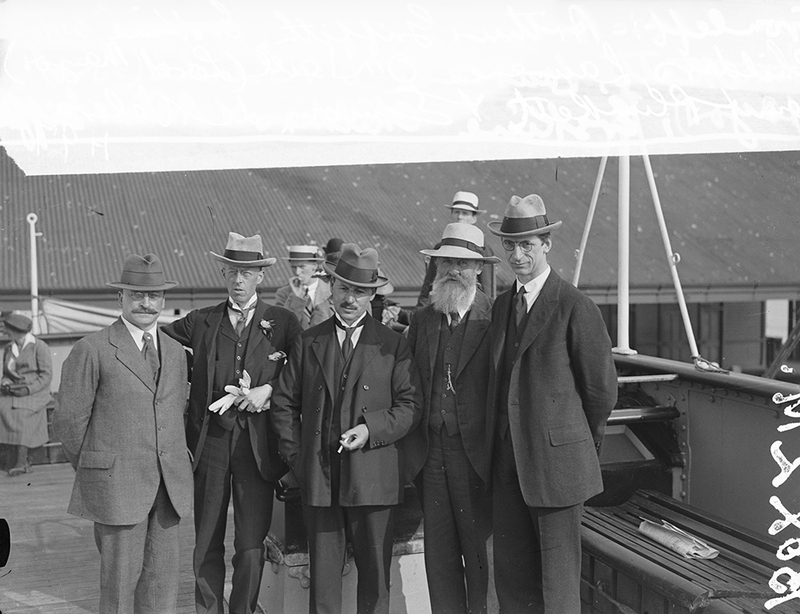 De Valera with other treaty plenipotentiaries on board the boat to England.